Congrats Chef Ann Cooper — She won the Titanium Spork Award for January/February! I’ll be sending it out soon! Thanks for everything you do to help kids get the nutrition they need to be successful in school. Finally!! 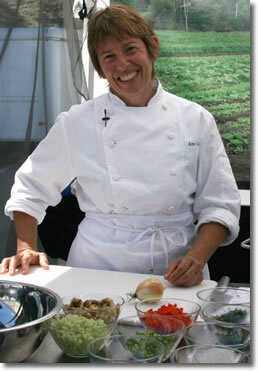 I've been wanting Chef Anne to win for ages.